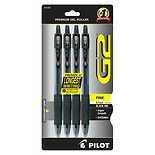 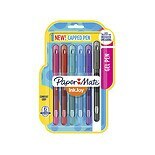 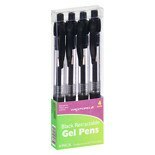 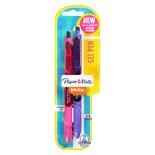 Shop Pilot G2 Premium Gel Ink Rolling Ball Pens (4 ea. 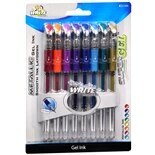 )4 ea. 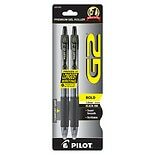 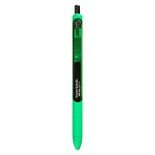 Shop Pilot G2 Bold Point Gel Ink Rolling Ball Pens Black (2 ea. 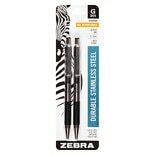 )2 ea.